Need an IOU? 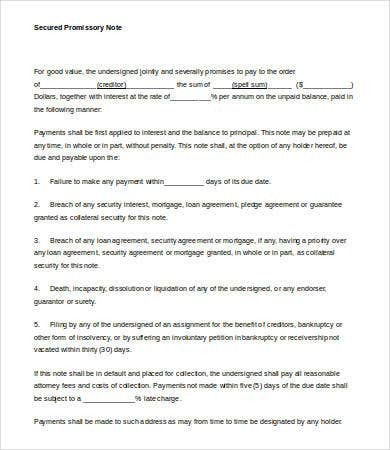 A promissory note is also known as an “IOU.” Website Investopedia defines it as “a contract documenting a financial promise between two parties.” If you want to escape the hassle of crafting your own promissory note templates, check out and download our original templates, which also include blank promissory note templates for your benefit. Our templates are made by professionals, updated, well-researched, and are available to download for free; and they are concise and straight to the point. Borrowing and lending processes are already a stressful endeavor for some. 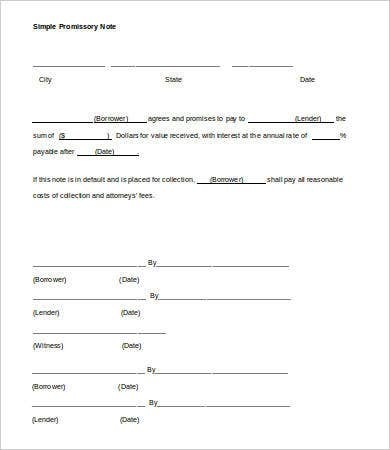 That is why we collected these templates for you to utilize however you want. 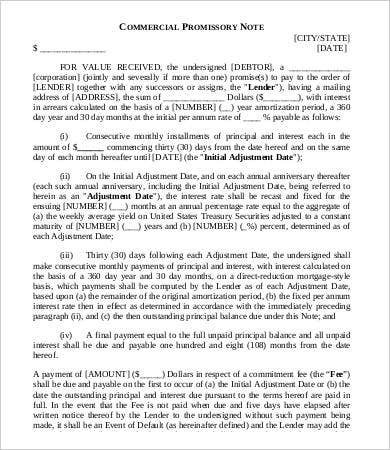 You can add other stipulations as long as they are not contrary to law. These are just some of the templates you can explore and check that we offer. 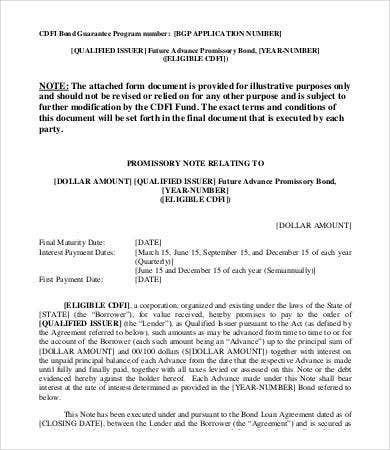 We also have in stock more specific promissory notes for all kinds of applications. 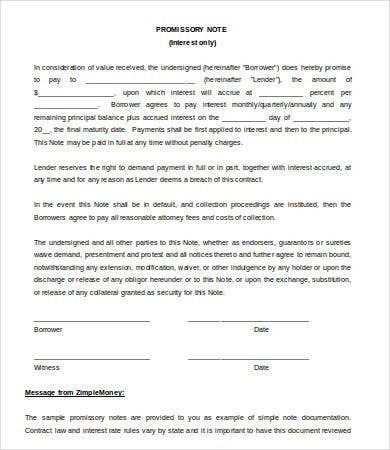 It is evident that the primary purpose of promissory notes is for certain individuals to borrow money. 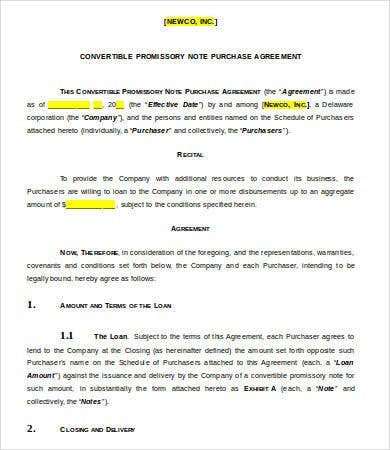 But in most countries, if a promissory is unconditional and by its nature transferable, it becomes a substitute for money and is called a negotiable instrument. In line with this, each country has their own legal policies on what constitutes a negotiable instrument. 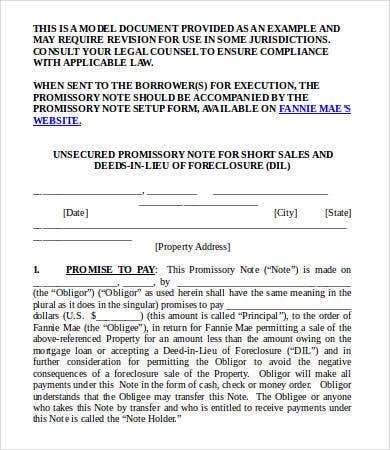 The promissory note is also quiet popular in schools and universities. 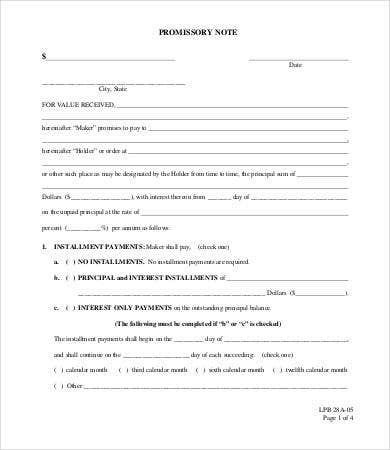 If a student cannot pay the required amount for his or her examinations, they can use a promissory note for that matter. Students can use and download the simple template designs we have to offer. 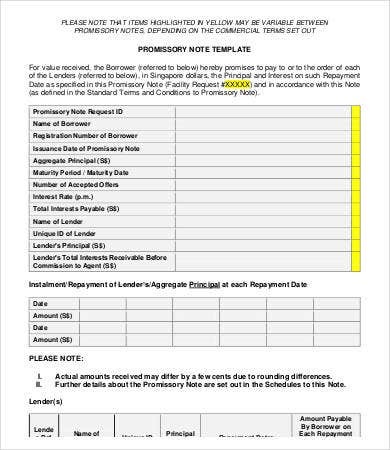 In the business world, you can also access our loan promissory note templates reserve for promissory notes for the investments you acquired setting up your businesses. Our templates come in .doc, .docx, and PDF formats, which are printable and ready for your use. 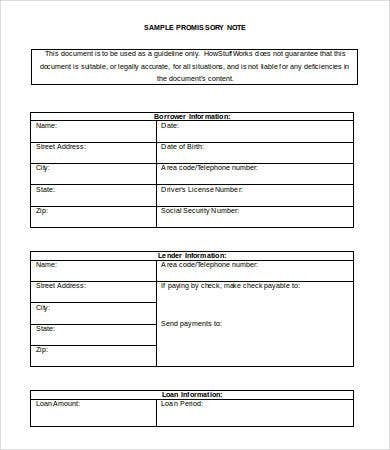 You can easily customize our templates and modify some sections in order to suit your country’s laws or the stipulations set by your creditor. 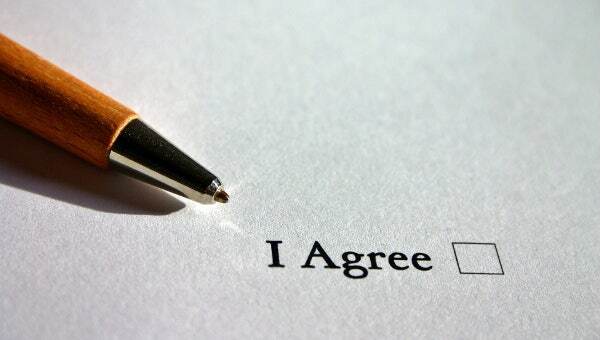 To be sure, you can seek legal counsel in terms of the technical requirements mandated by your country’s laws. These requirements may vary from country to country. But if all goes well, our templates will surely make your life easier and convenient.